A healthy gift for all the family! 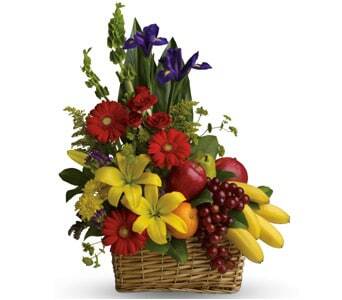 A fruit and flower combo of seasonal fruit and flowers. 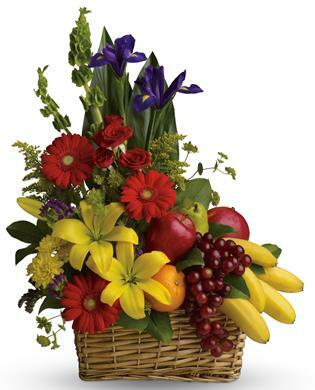 Gift basket items are subject to availability, if the pictured items are unavailable, they will be substituted with similar items to the same value. Packaging may vary.